On April 27, Clifton Institute will be doing a bioblitz as a part of the City Nature Challenge. They’ll will be working with like-minded organizations to document as many species as possible in the Washington, D.C., metro area. The event will start with a bird walk, then look for all other kinds of species during the day, and end with moths and crickets in the evening! People of all skill levels are most welcome, but they are especially in need of people with expertise in invertebrates, fungi, and plants. And they need photographers to help document species. April 28th is the rain date. 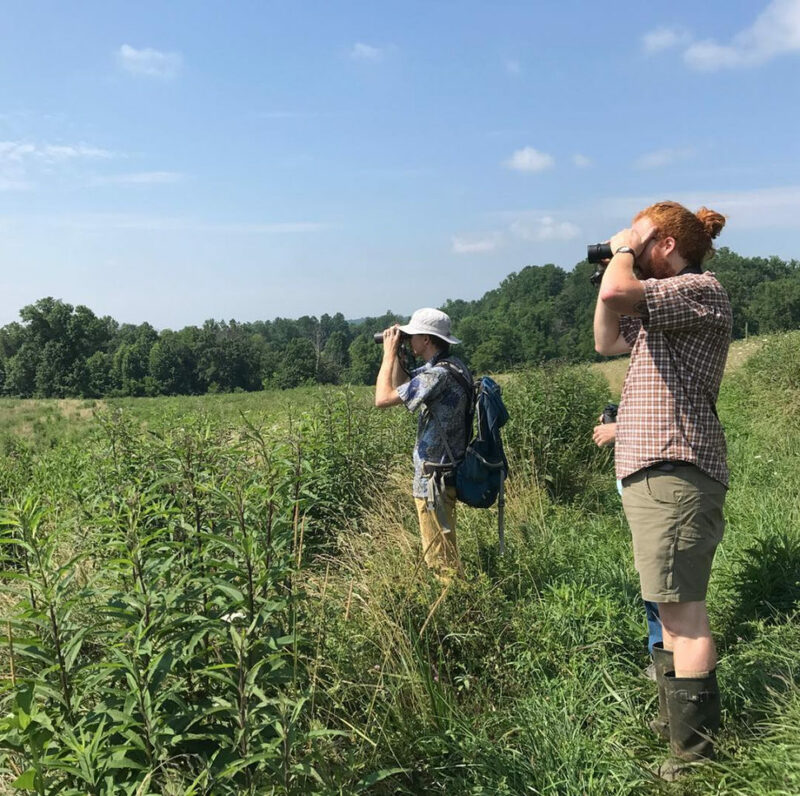 Please email Bert Harris at bharris@cliftoninstitute.org or register on our website if you are interested in participating with this active group of naturalists and scientists in a particularly beautiful and diverse nature preserve.